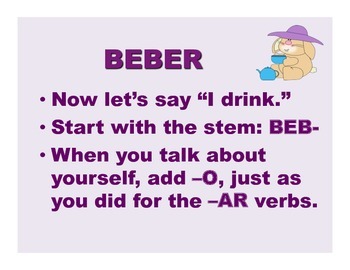 This product is utilized to teach the conjugation of -Er and -Ir verbs in the present tense. 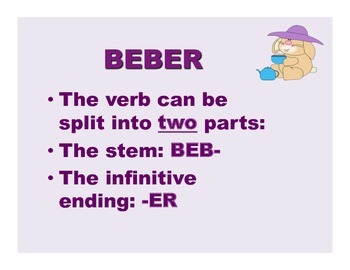 The rules of conjugation are explained and examples are illustrated. 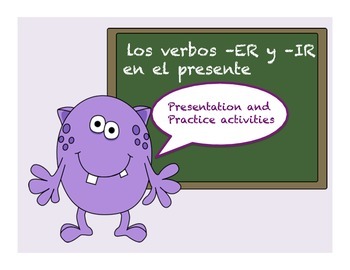 There are several student practice activities included in the presentation.